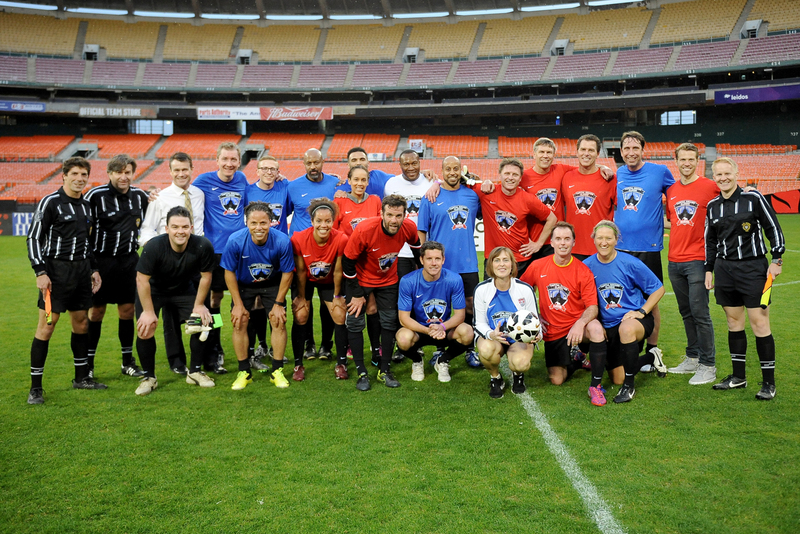 We are just one month away from the annual Congressional Soccer Match, featuring a head-to-head battle between Republicans and Democrats as they team up with soccer legends and select corporate sponsors. Register here! 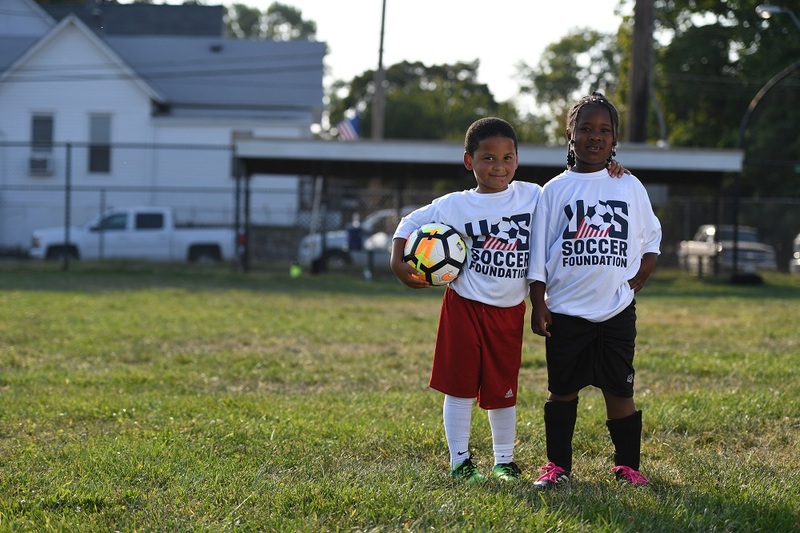 The U.S. Soccer Foundation awarded 16 grants to engage nearly 6,000 teenagers and to build and enhance safe playing spaces at 10 organizations. 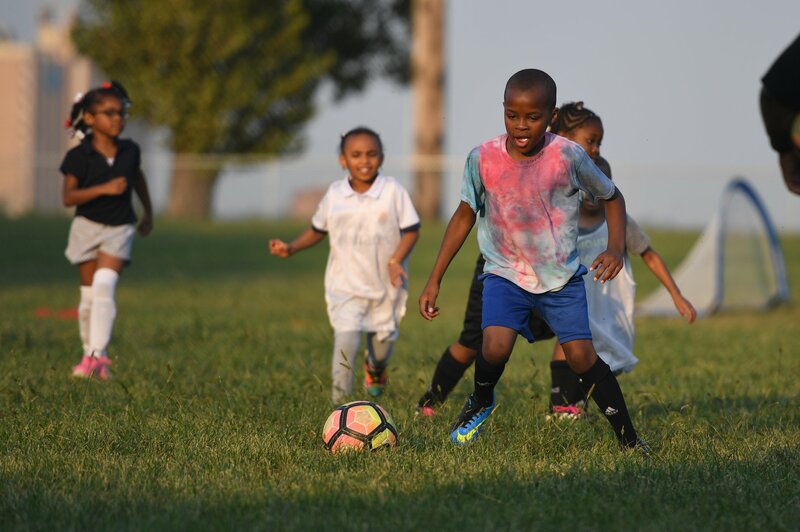 Follow this link to learn more about the Spring 2018 grant recipients. Justice is an avid soccer player and a leader. 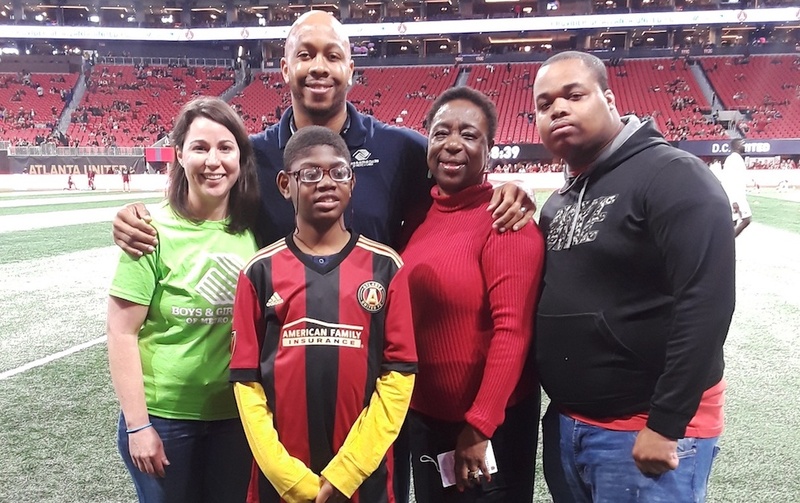 Read how Justice’s love for the game surpasses all obstacles. 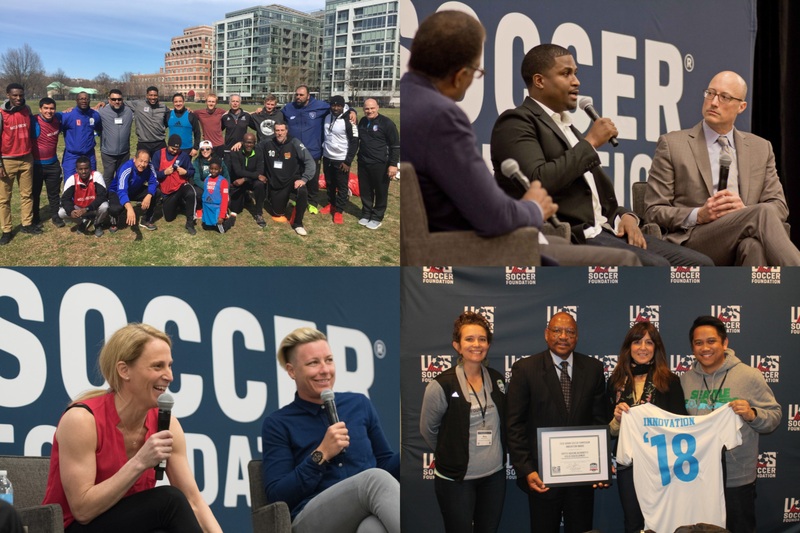 The 2018 Urban Soccer Symposium brought together leaders and innovators in the sports-based youth development field from 34 states across the country. Learn more about what happened during the three-day event. 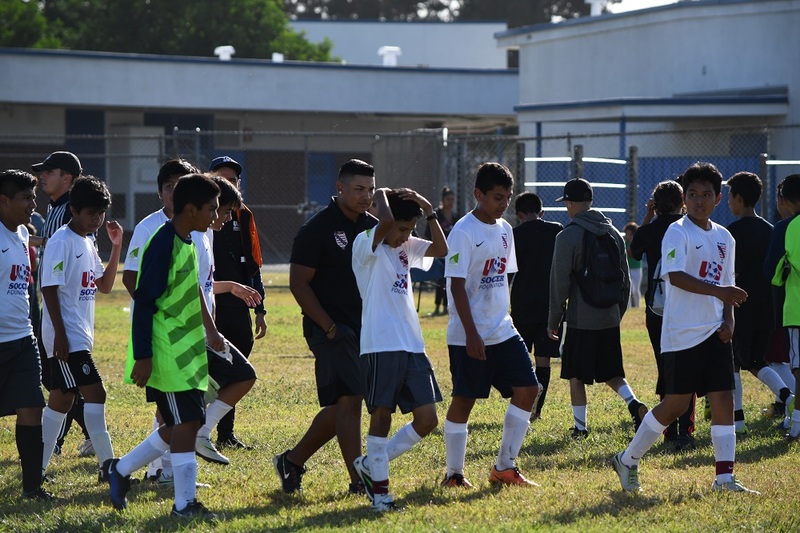 Our newest blog series will give a then-and-now perspective of the Foundation’s participants, coach-mentors, and mini-pitches. Follow this link to read the inaugural story in the series. 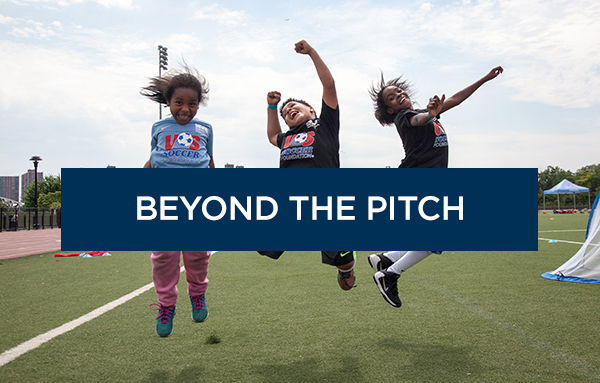 Watch how some of our program partners have been working to make soccer #EveryonesGame. Follow this link to learn how you can get involved. 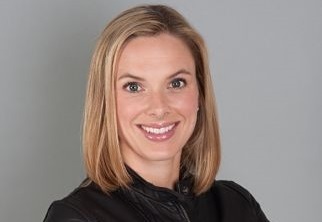 Former U.S. Women’s National team player Lindsay Tarpley has joined the Foundation team as an ambassador. Follow this link to learn more.